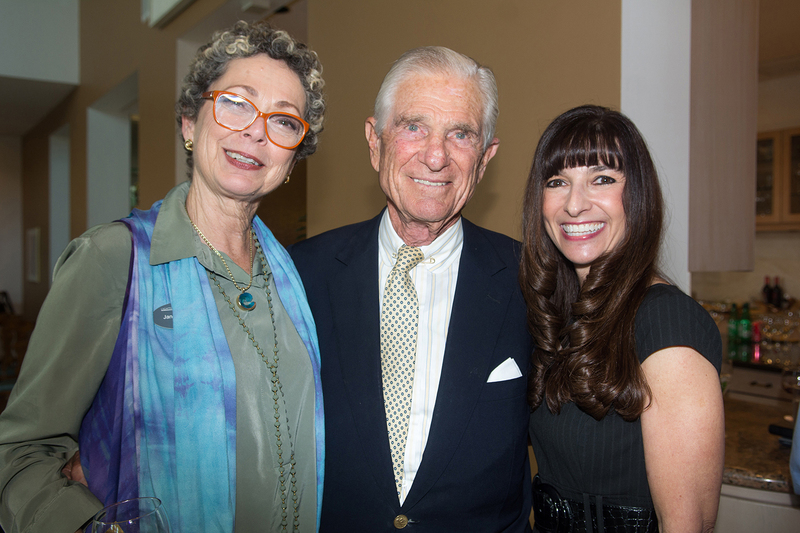 The Martin County Community Foundation announced the 2017 Agents of Change, five Stuart-based nonprofits that are recipients of more than $311,000 from the Frances Langford Fund for Martin County. 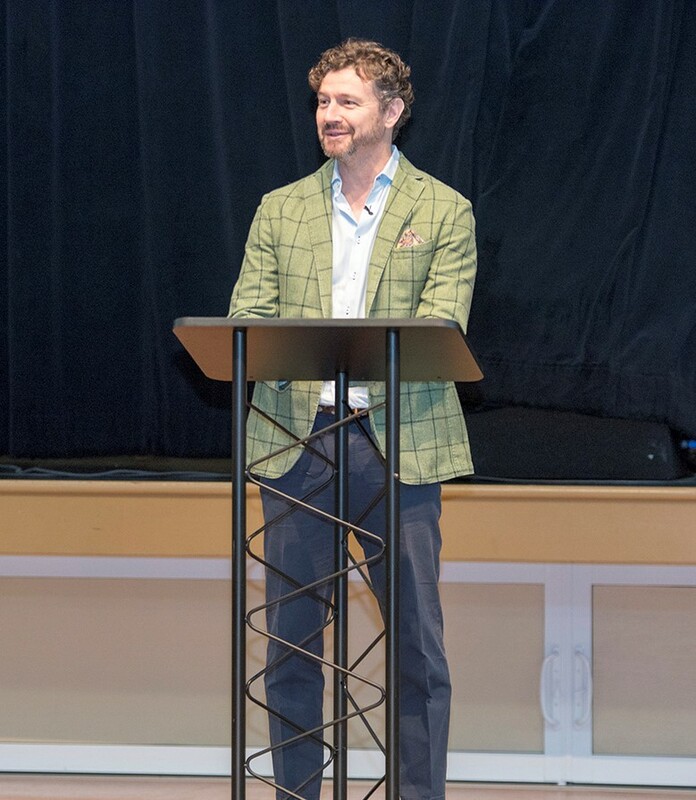 The Martin County Community Foundation announced the 2017 Agents of Change – the 5 Stuart-based non-profits that are recipients of more than $311,000 from the Frances Langford Fund for Martin County. 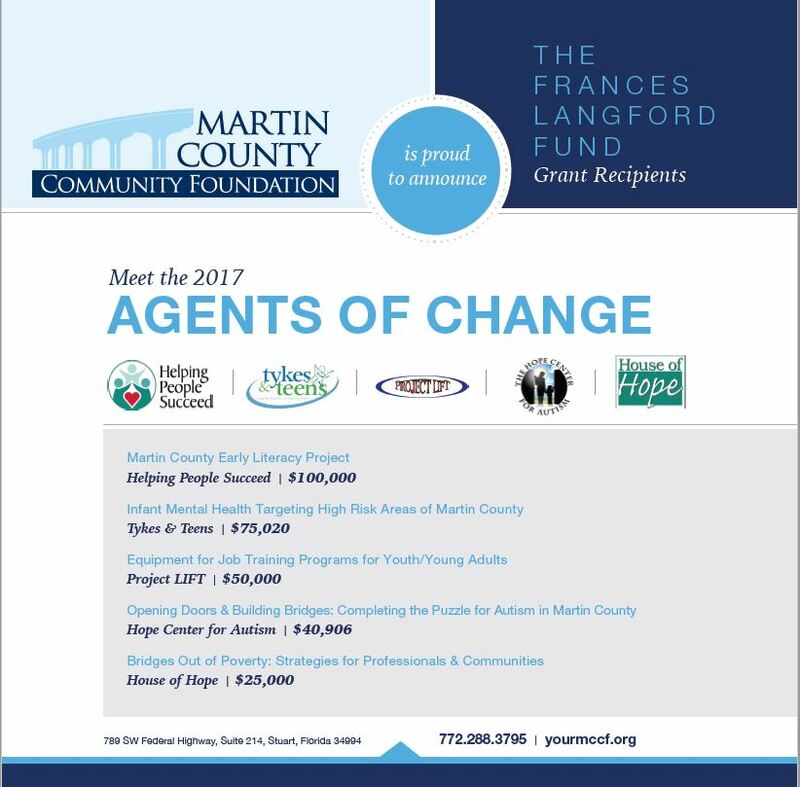 Congratulations to the 2017 Frances Langford Fund for Martin County Agents of Change! 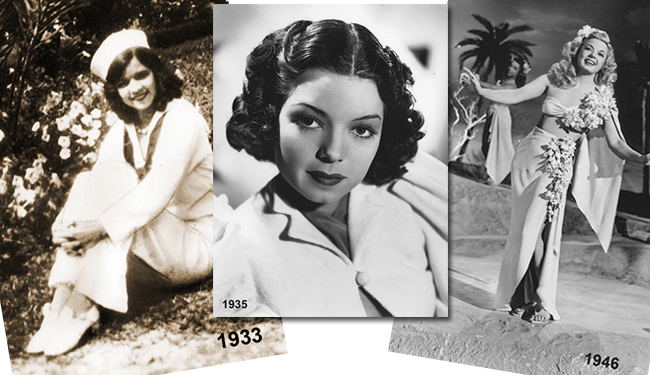 https://www.thecommunityfoundationmartinstlucie.org/wp-content/uploads/2018/12/TCF-Horiz-Logo-stacked-high-res-300x88.jpg 0 0 Robin C https://www.thecommunityfoundationmartinstlucie.org/wp-content/uploads/2018/12/TCF-Horiz-Logo-stacked-high-res-300x88.jpg Robin C2017-04-17 09:16:282017-04-28 13:11:07Congratulations to the 2017 Frances Langford Fund for Martin County Agents of Change!